Ideas become solutions. PAIT Group SharePoint consultants will work with you to understand your goals, develop your ideas, and together we will implement a custom SharePoint solution that will allow you to leverage your business investment for maximum returns. We founded PAIT Group to help your business achieve its goals with great ideas & unique solutions. SharePoint is a large, sophisticated, diverse, (and often intimidating!) offering from Microsoft. PAIT helps you implement, understand, and leverage this powerful tool to grow your business by enhancing productivity and efficiency — putting you far ahead of the competition — all at a very reasonable cost. PAIT Group’s MVP Awarded SharePoint consultant team offers the entire range of SharePoint services for your business needs, giving your company the benefit of our knowledge and experience across the entire SharePoint platform. Thank you for your interest in PAIT Group’s SharePoint consulting services, if you have any questions for a PAIT Group consultant, please contact us, we look forward to bringing new levels of productivity to your enterprise. 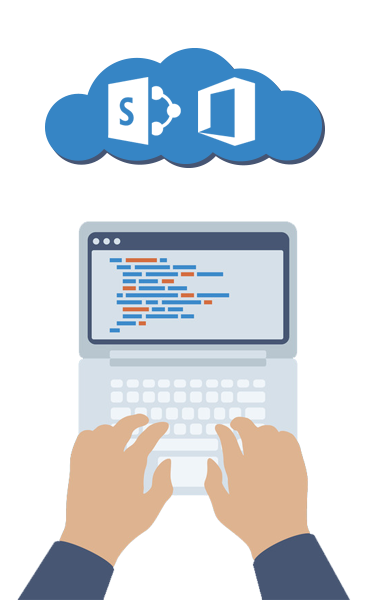 Our team offers the entire range of SharePoint services for business needs. Your company benefits from our experience across the entire SharePoint platform. Need help setting up SharePoint? Looking to migrate between versions or upgrade to Office 365? We have the experience for your project. Ready to build a custom solution? We have onshore and offshore .Net developers. Having trouble building a project document to get bids? We offer a statement of work service. Having issues driving user adoption? 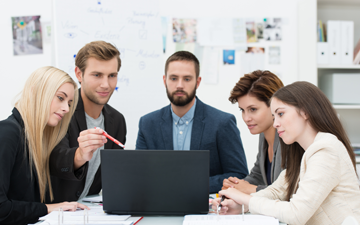 Is your corporate brand standard missing from SharePoint? Do you want your apps mobile ready? We design beautiful, mobile ready, user focused Sharepoint experiences. Tired of the piecemeal approach to managing SharePoint? Ready for someone to take your business objectives and build a solution? Tired of project overruns? FullTeam brings design, planning, and management at a fixed cost. Let experts manage SharePoint while you manage your business. and take people to the cloud. like the swan it is. Time for a new development project?